Cat Paintings from Cats of Karavella Atelier. The first watercolor cat painting from this selection is about a gorgeous Tabby who has mesmerising eyes! The second is a short haired Caramel Oriental cat painting. Looks of Dexter can be deceiving! Do not be fooled by those gorgeous innocent green eyes, and sophisticated look, in reality Dexter is a typical, very naughty Oriental cat. Finally a Ginger cat portrait, a custom order about a very special, beautiful orange tabby girl called Melon, who had severe eye infection as a kitten coming from a very sick litter, and were luckily rescued by Newburgh Scats Inc. She was later adopted by John, and she is living a very happy life since then, being the sweetest cat ever! If you would like to volunteer to be my next cat model, please visit and follow my Cats of Karavella Atelier Facebook Page, send me there photos of your cats in any of my post comments. 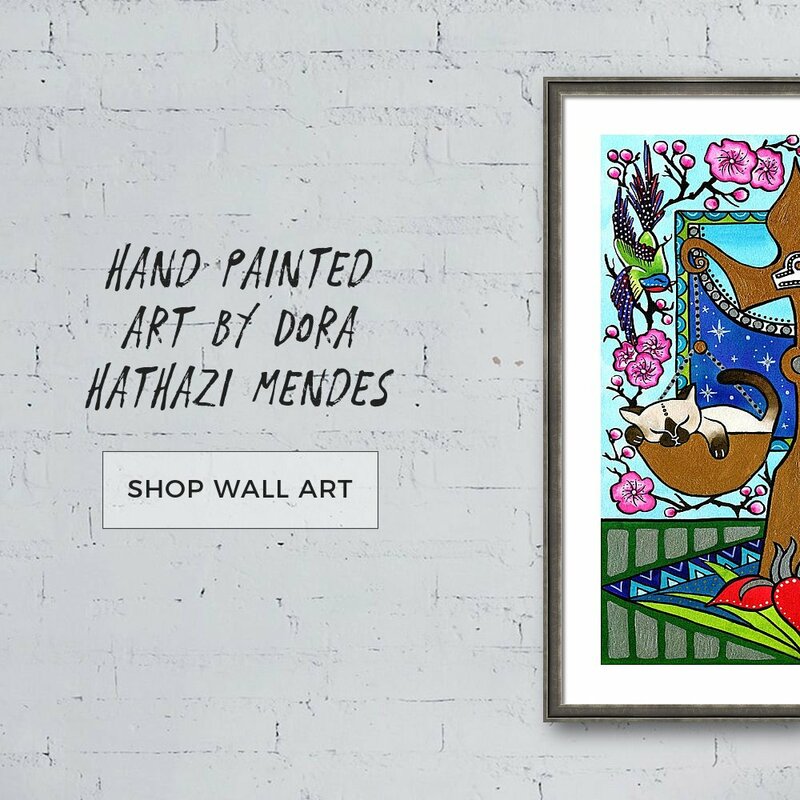 I am also open for custom orders about your pets, for inquiries please contact me at my Online Art Gallery!